You must have recently seen us posting about USB Modems. Yes, cos we are having our hands on it. Most of you when buy a USB 3G Modem are eager to Unlock it. When the modem is Unlocked, in most cases it dose not directly work with its inbuilt dialer or say software. You have to find a Dialer to get connected to the net after you modem is unlocked. When the ZTE Modem’s are unlocked, say the ones provided by Vodafone Network work with the ZTE Join Air Dialer. But, some you must not be liking it or say are in-comfortable using the ZTE Join Air Dialer Software and must be searching for its alternative, as you cannot use the Vodafone Mobile Broadband software to connect to the net after your USB Modem is Unlocked. You can download it for free from the link provided below. Its name is Internet Key. Its just same as ZTE Join Air. You can see the data usage statistics, read and send messages, create and change profile, can choose the network type, also you can choose the network manually if you want, plus it is faster than ZTE Join Air and have a user interface much like the Vodafone Mobile Broadband Dialer Software. 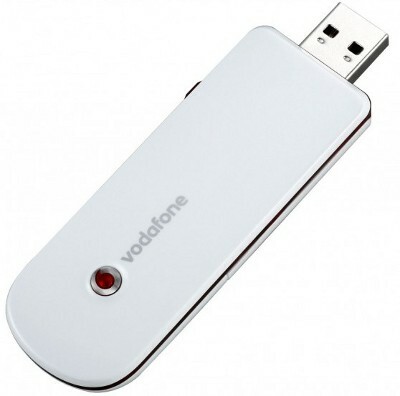 This Internet Key Dialer is tried and tested with Vodafone ZTE K3570Z 3G USB Modem. Hope you guys like this dialer, its compatible with Windows 7, Windows Vista and Windows XP. We would like to hear your review and experience on this Internet Key Dialer.